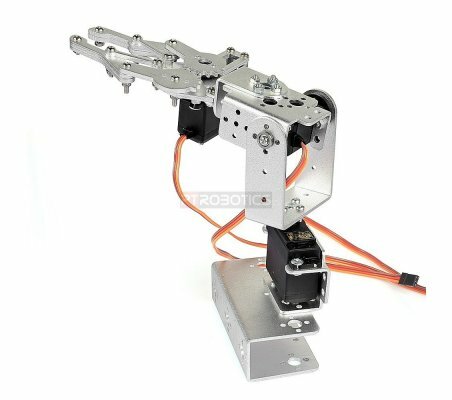 The vehicle type 3-DOF manipulator medium length, back and forth up and down, in which a mechanical claw opening and closing of the steering gear control, two servo control arm up and down back and forth. 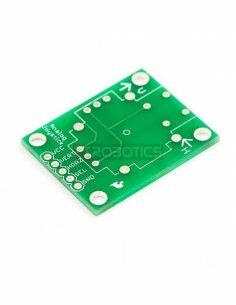 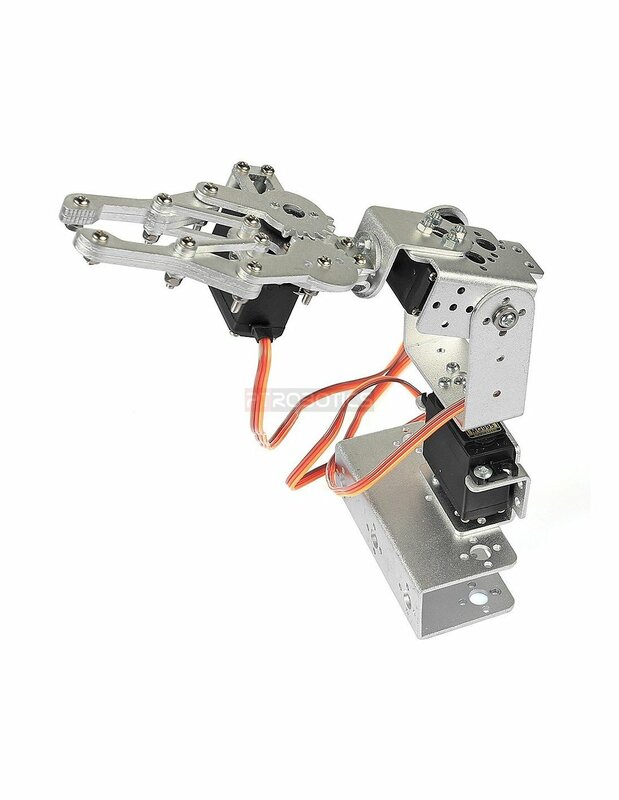 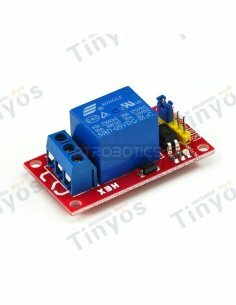 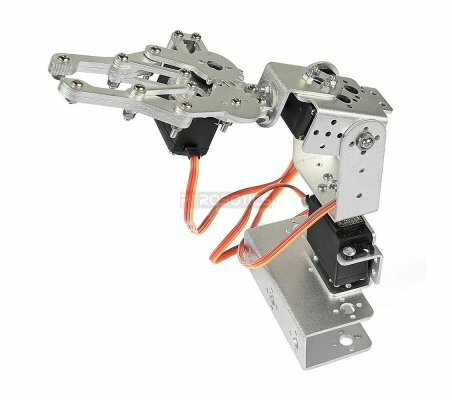 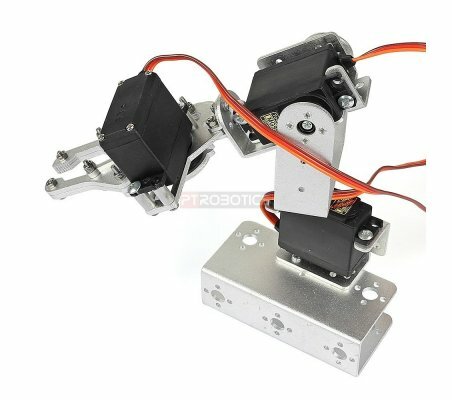 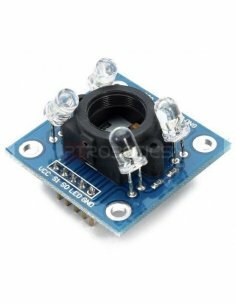 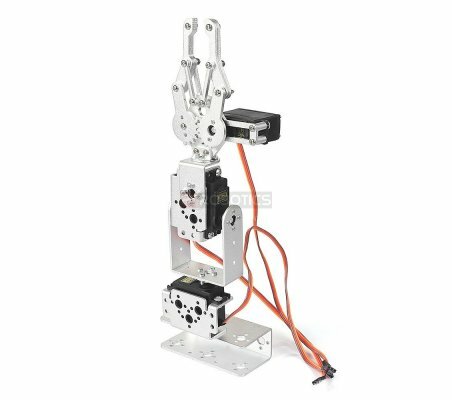 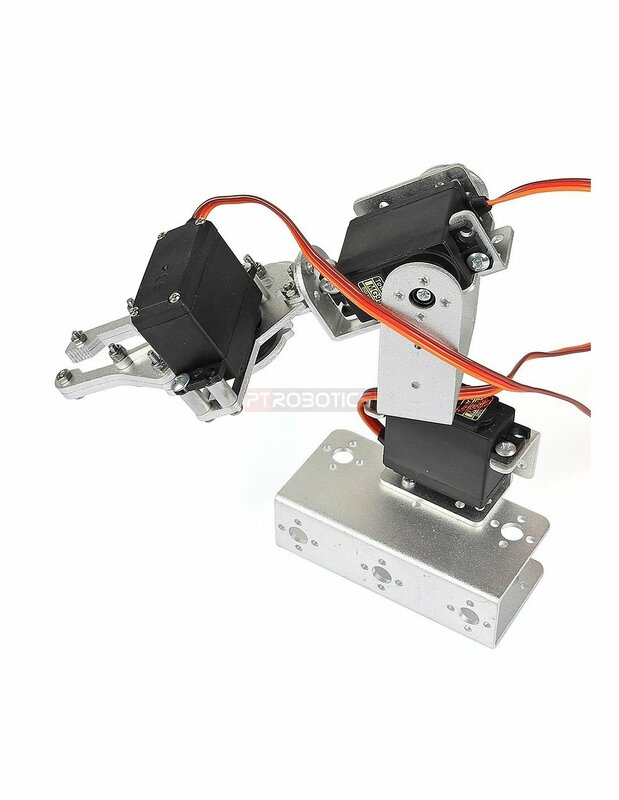 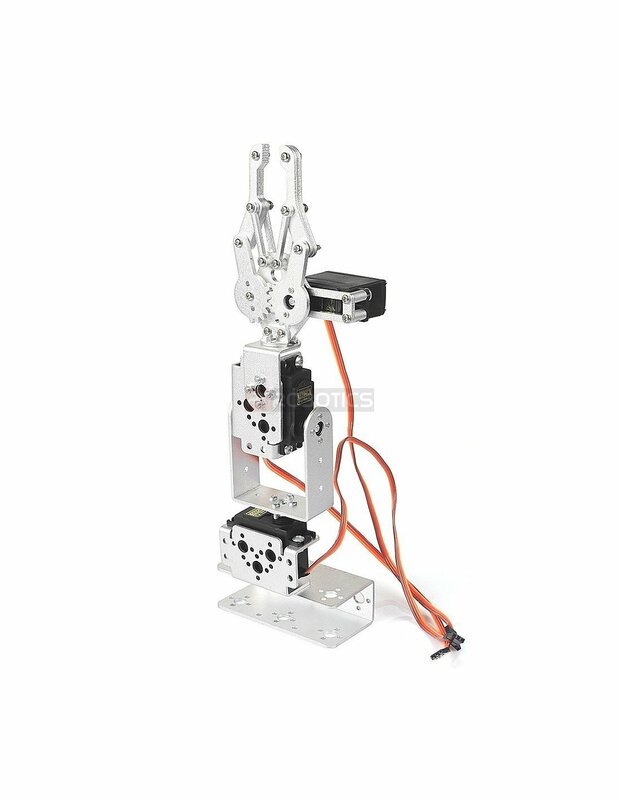 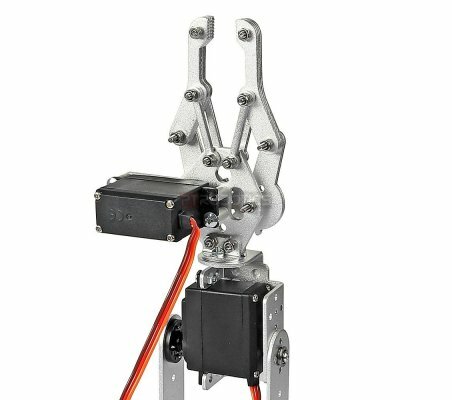 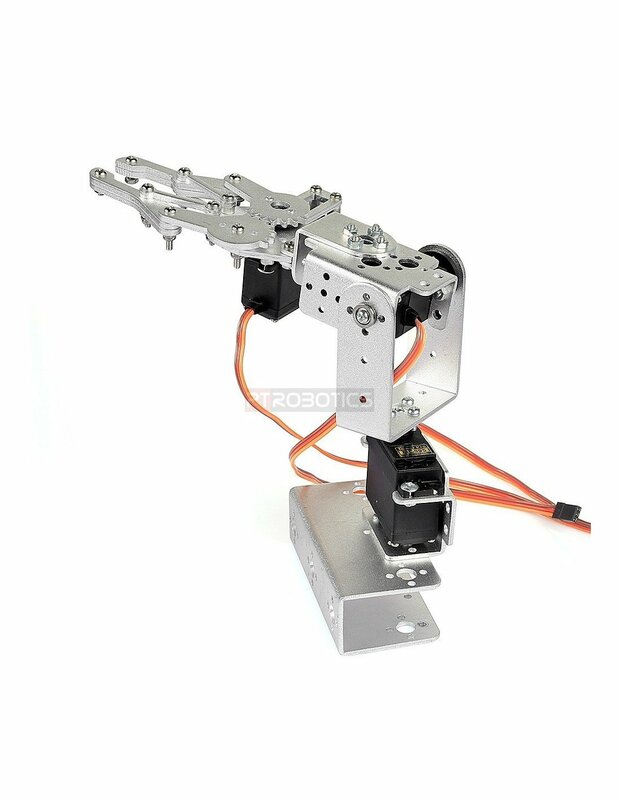 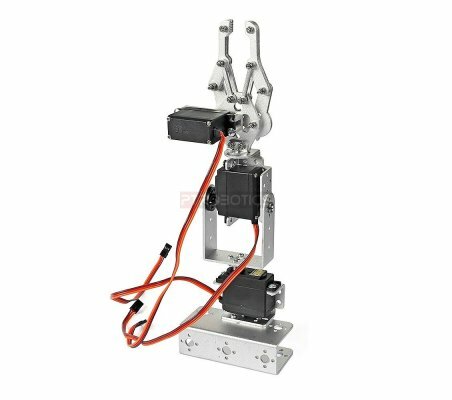 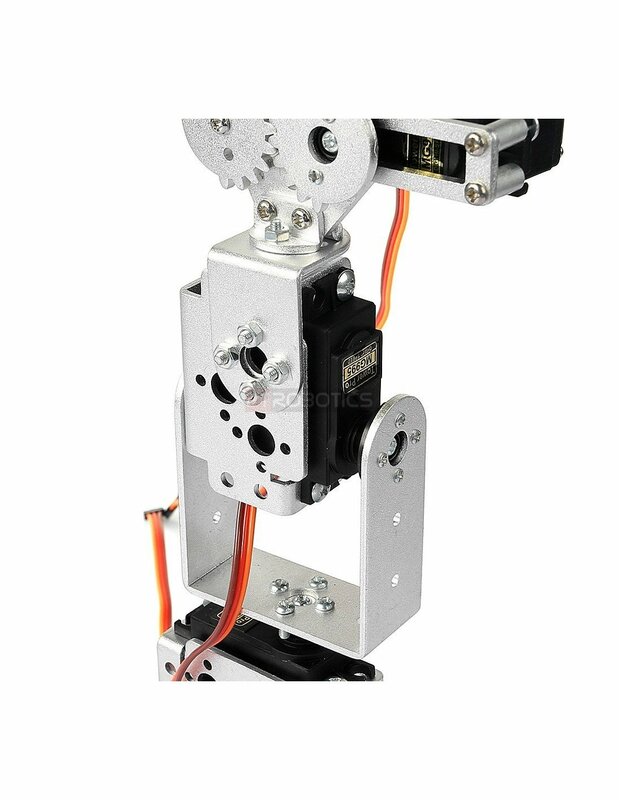 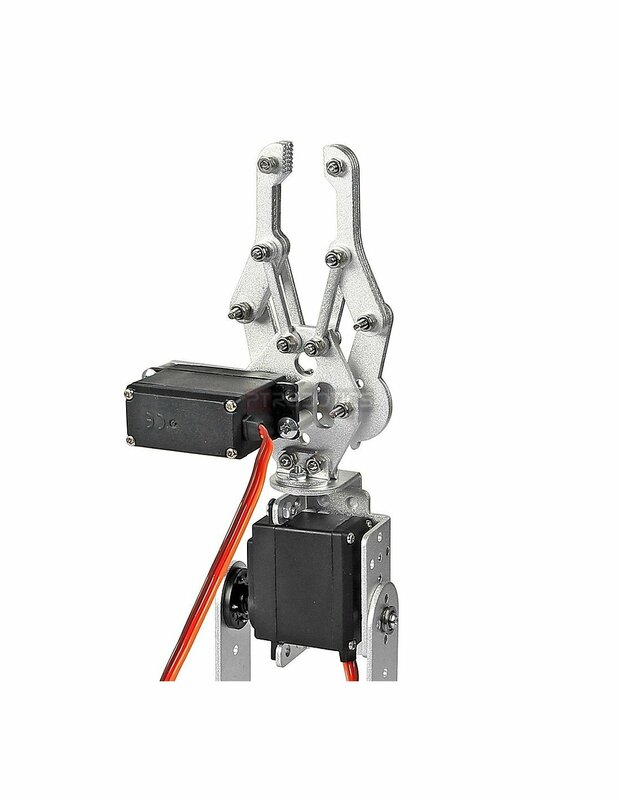 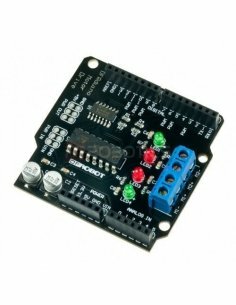 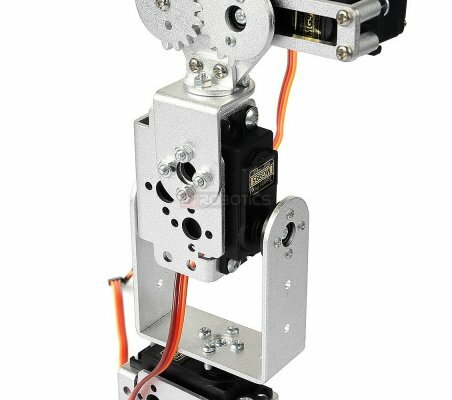 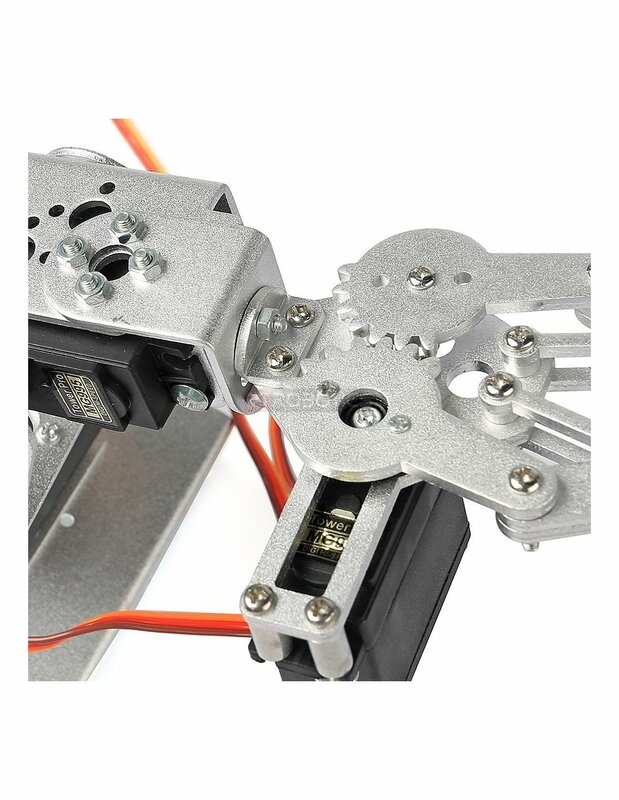 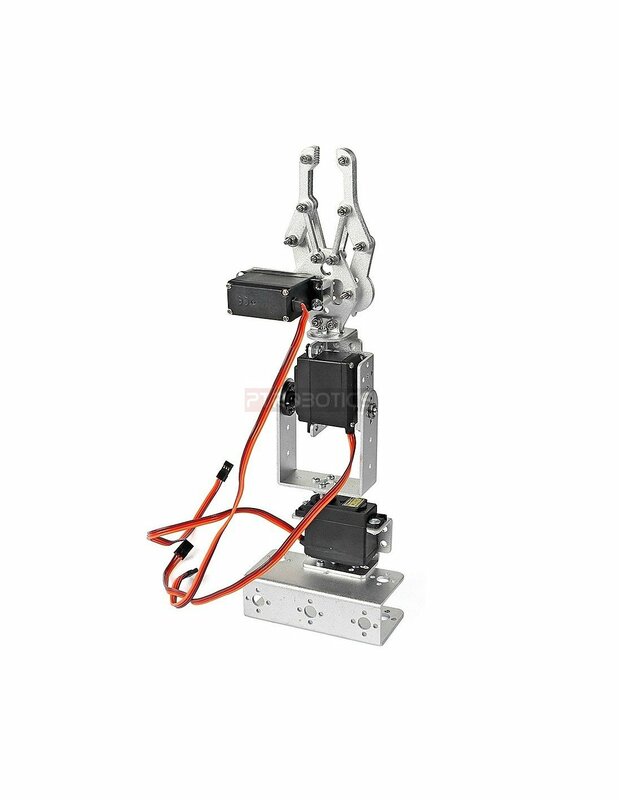 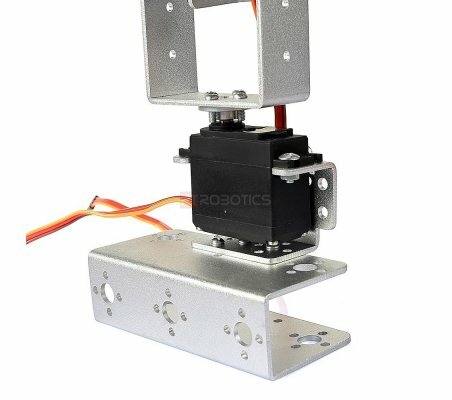 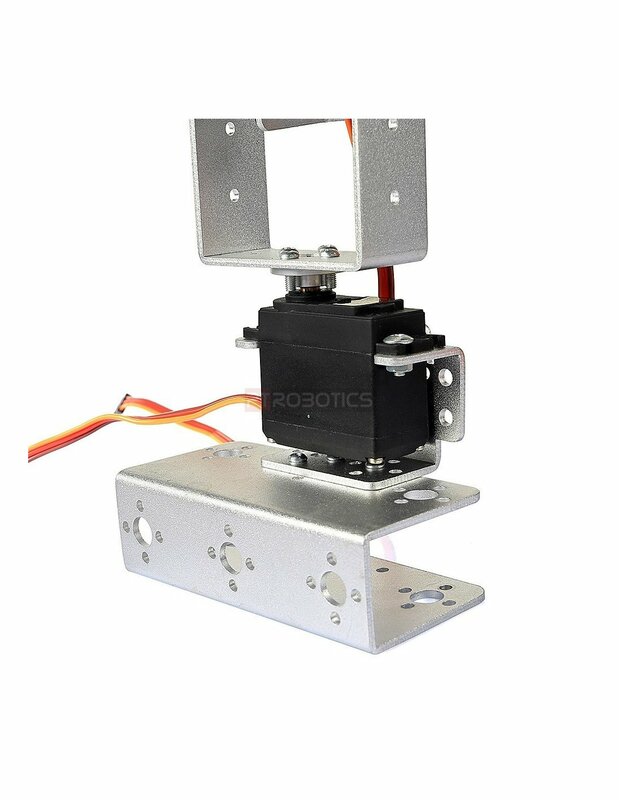 This robot is particularly suitable as a vehicle manipulator robot car, grab the ball, catch the car are particularly good, very suitable for their own DIY or robotic smart car racing. 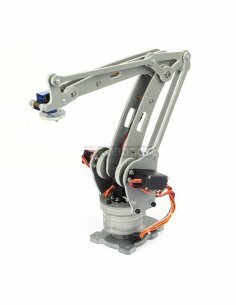 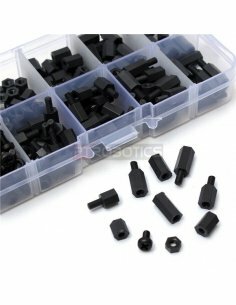 Activities can use 180 degree steering joints. 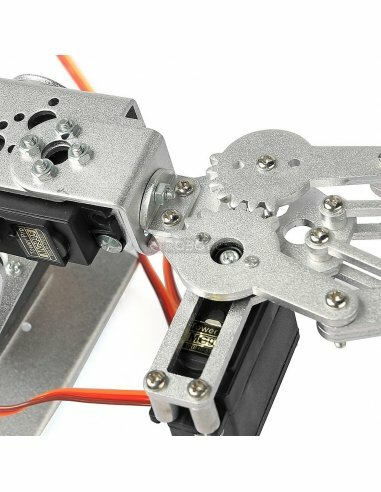 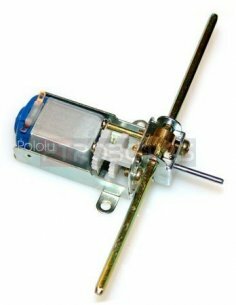 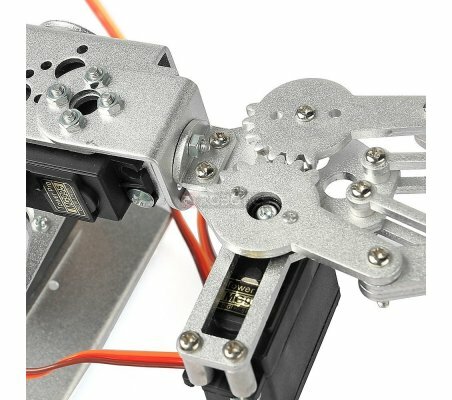 Tamiya 70103 Universal Gearbox Kit Unlike the other gearboxes in Tamiya’s series, the universal gearbox has a thin metal frame, making it the smallest Tamiya gearbox.